In our over complicated world, the desire for simplicity is more apparent than ever. Many people are trying to live simply and move back to the roots of what is important to them. The trend for realism in all aspects of life is emerging globally, especially in our relaxed home town; the Sunshine Coast. Whether it’s food, lifestyle or products, we are all looking for that authentic experience. As any successful brand knows, marketing is all about drawing consumers in and positioning them to perceive a product in a certain way. Some methods prove more effective than others. In recent times, brands have begun to embrace the idea that less is more, abandoning overly produced videos for a more realistic, personal approach. Big brands around the world have begun experimenting with this idea, encouraging their customers to share their experiences via home videos, capturing the essence of the product itself. More often than not, these videos will be shared by any one of the 2.3 billion people using social media, creating valuable exposure and building customer relationships. Our most recent video for Springfree Trampolines centres entirely around parents filming their children’s reactions to a new trampoline, something of immense value that is almost impossible to recreate. Every day videos of children’s reactions go viral. With 74% of all online traffic being used for video viewing, and 50% of people purposefully seeking out videos of a product before they buy, the realistic nature of the ad screams marketing goldmine. Globally, 92% of people have been found to put more trust in word of mouth advertising from family or friends over any form of print or media promotions. It’s not only a matter of trust, but a belief that the information gained this way will be authentic, honest and more worthwhile. Essentially, these raw, unscripted videos featuring real people and real emotions are the 21st century’s version of word of mouth. Take Jelly Belly’s Beanboozled jelly beans for example. Their promotion involved daring consumers to try the weird and wonderful combination of flavours, then share their reactions online. With some videos receiving over 20 million views, Jelly Belly not only created a brand relationship, but also achieved valuable exposure. YouTube is the biggest video platform available with over 1 billion users and up to 500 hours of content uploaded each minute. There are countless famous vlogging personalities who share authentic content on a global scale. When brands team up with these personalities, a whole new door for audience engagement and brand promotion is left wide open. Turkish Airlines recently partnered with some high profile YouTube travel vloggers, sending them throughout Istanbul, allowing them to tell the story of their journey with the Turkish Airlines experience. A Google study found that 62% of the 18-24 year old age demographic would buy a product endorsed by a YouTuber, proving the importance for brands to stay true to the times and tailor their marketing to new ages audiences. Trying to be real began with marketing campaigns exploring the “real people, not actors” idea. Mostly, this tactic was used in car advertising, attempting to appeal to people’s lifestyle in a relatable fashion. A group of potential car buyers reactions would be filmed as they expressed their opinions surrounding the car and its features. No matter how “unscripted” or authentic these forms of ads claim to be, they can never capture the raw emotions of a video you have stored in your phone of that time your child found out his Christmas present was a trampoline. Keeping it real throughout brand marketing means you can see a product in your life, because you can see it in someone else’s. 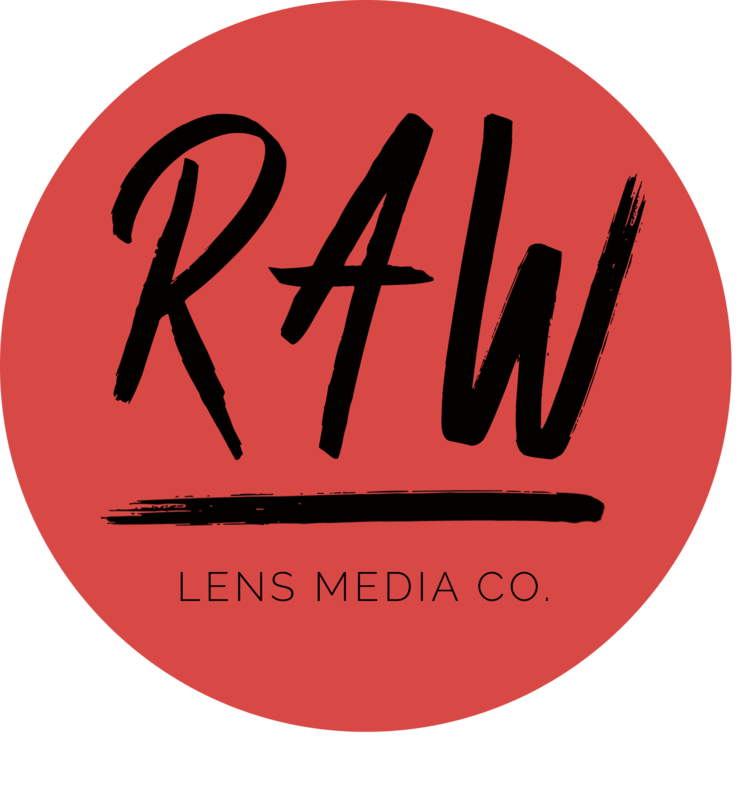 Emma Hutton for RAW LENS MEDIA CO.